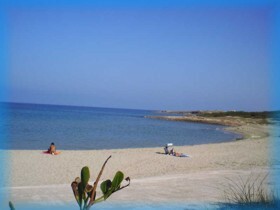 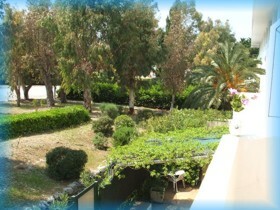 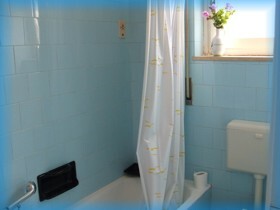 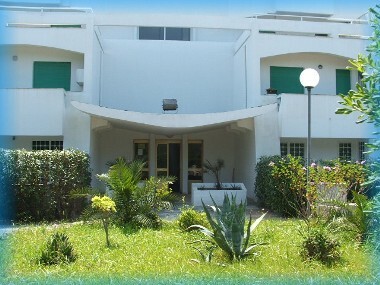 It is in a structure with lift, even though the built is very close to the sea, the common garden has abundant green plants and trees, this independent apartment is on first floor and has a small balcony, a dining room with two sofa beds, small kitchen with necessary utensils and crockery, a full bathroom with bath, a bedroom with a double bed. 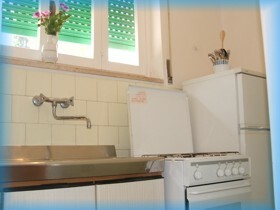 The prices do not include the cost of electricity, water and gas, which will be calculated at the end of the rental period. 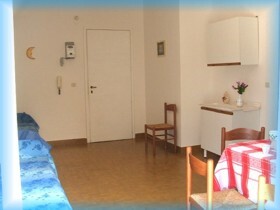 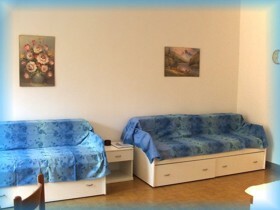 Pre-payment is required for the final apartment cleaning in the amount of Euro 30.00.